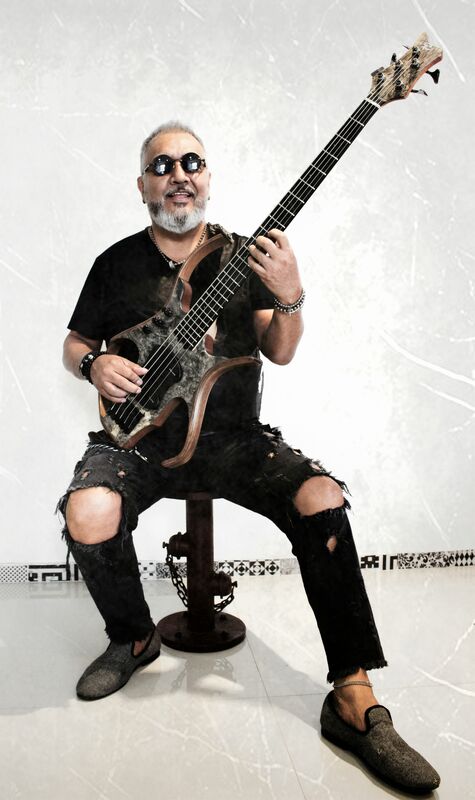 26 Mar We are happy to show you the new Pepe Hernandez’s bass … He chose to play with the Stega Deluxe bass 5 strings with buckeye burl top ! 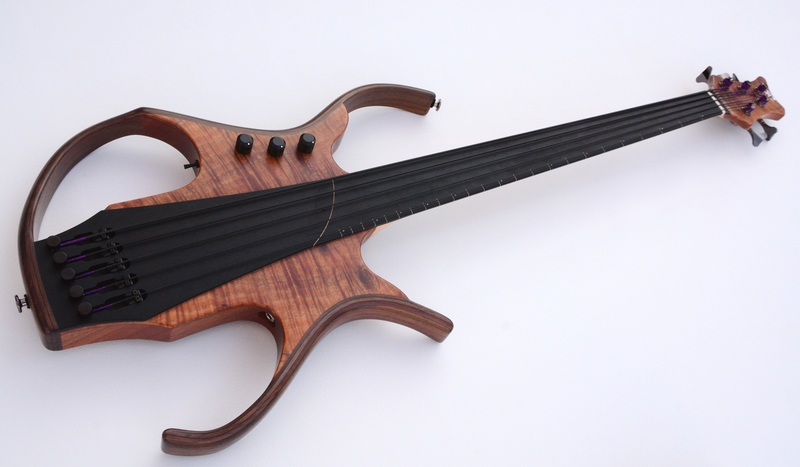 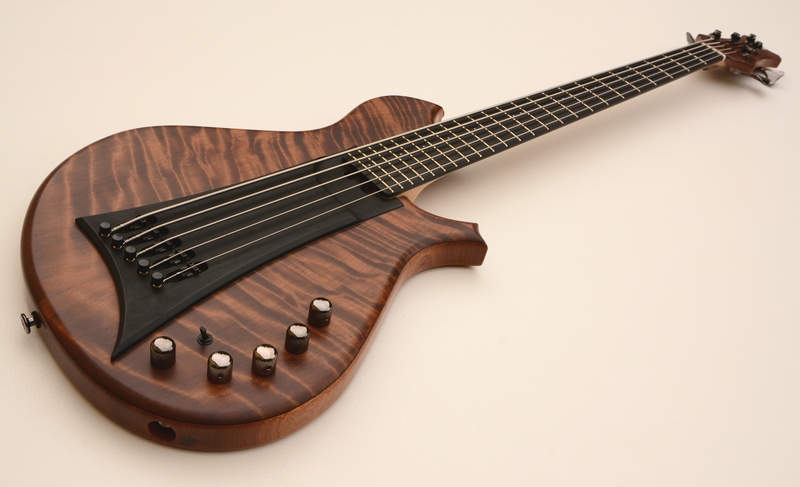 16 Jan GABRIELLA BASS FRETLESS 4 STRINGS…SOON TO USA !! 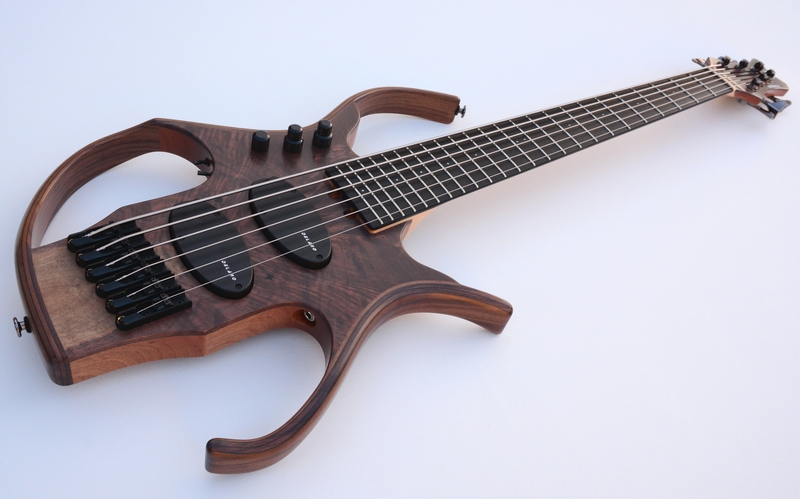 16 Jan STEGA BASS DELUXE 6 STRINGS, READY TO GO TO GERMANY !! 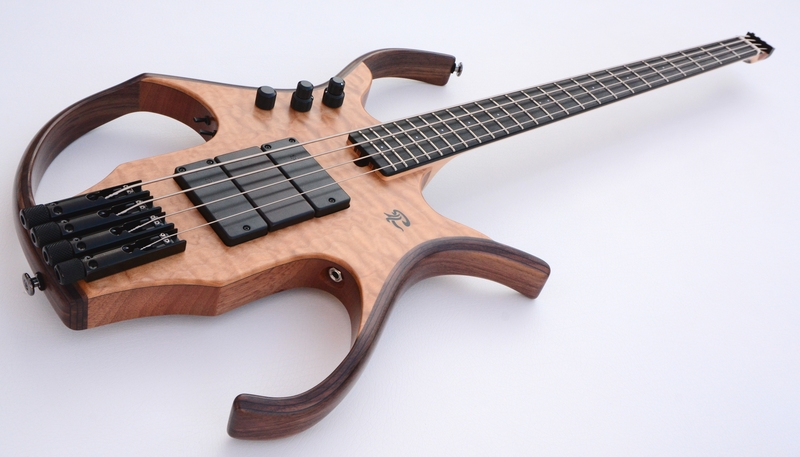 16 Jan STEGA BASS DELUXE HEADLESS 4 STRINGS, ready to go to USA !! 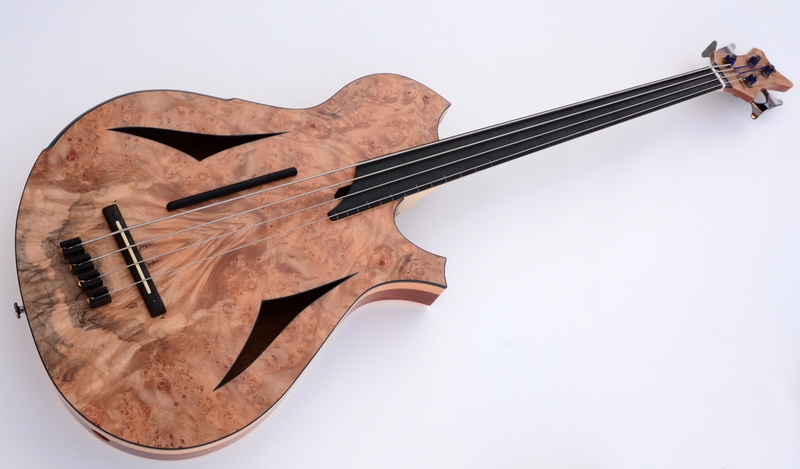 12 Déc THE NEW GABRIELLA ‘S’ DELUXE !!! 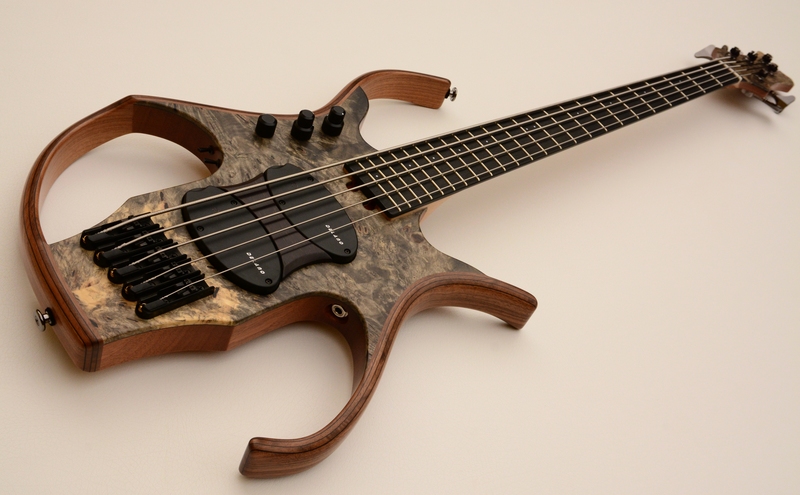 12 Déc STEGA DELUXE 5 STRINGS WITH BUCKEYE BURL TOP & EBONY FRETBOARD ! 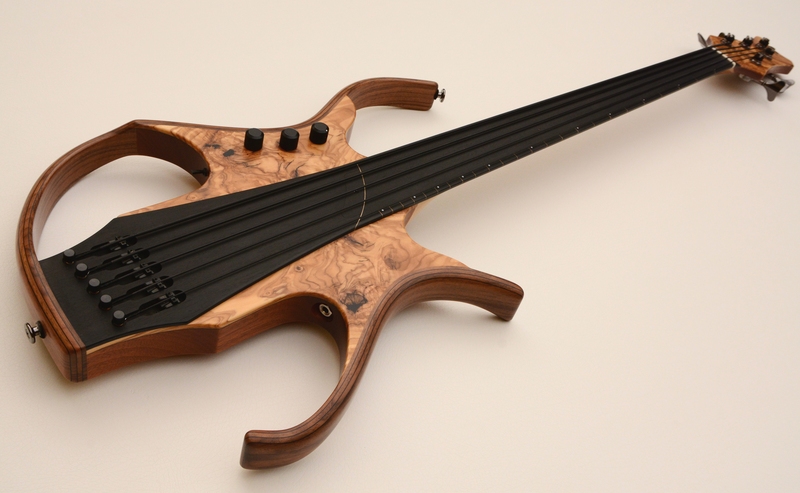 12 Déc STEGA DELUXE FRETLESS 5 STRINGS WITH OLIVE WOOD TOP & EBONY FRETBOARD ! 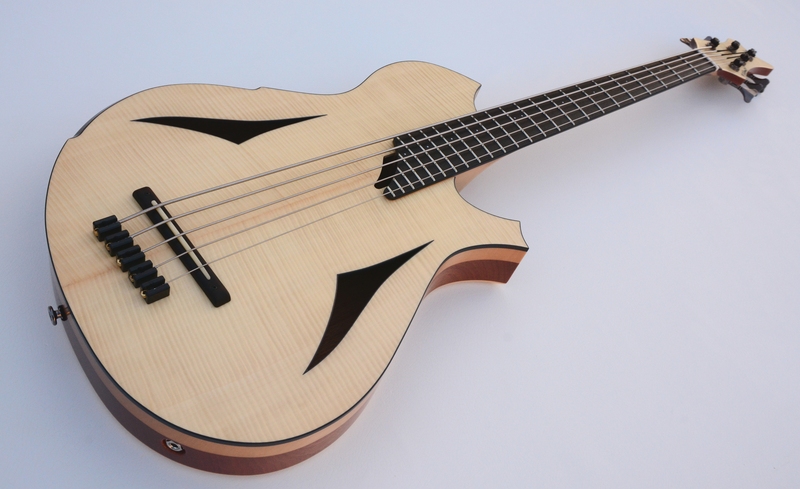 30 Oct Gabriella bass 5 strings with figured maple top for US bass player ! 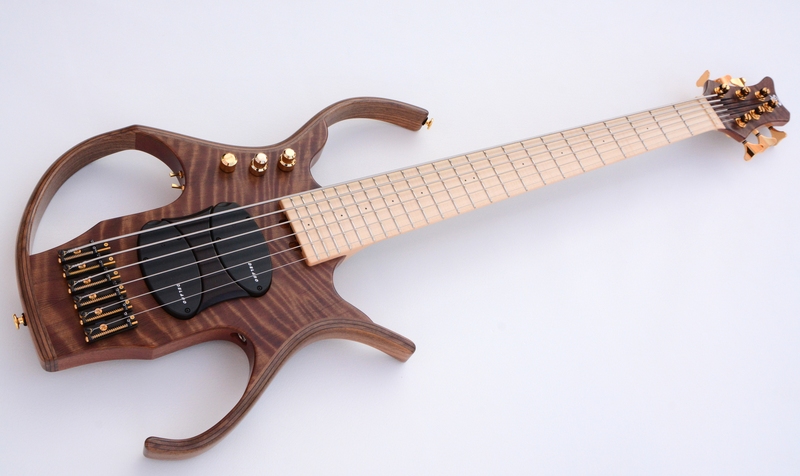 30 Oct Stega Deluxe 6 strings with walnut burl top and ebony fretboard !